Trained at the Cordon Bleu School in London, Holly Barea opened Etoile in 2012. In 2013 she was awarded Netmum’s Best Party Supplier for London, and in 2016 the Best Customer Services Award by the Wandsworth Business Awards. She was also runner up in the Entrepreneur of the Year. 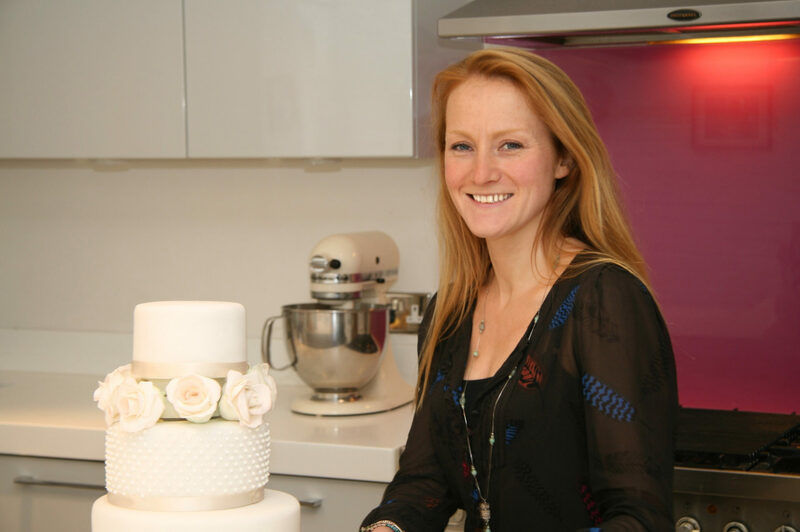 Her creations have graced tables across London, including those of royalty and celebrities, and her wedding cakes have made glamorous centrepieces for stylish weddings across the South East of England. Inspired originally by the cakes her mum used to make for her and her brothers’ birthdays, she now delights in creating unusual and spectacular works of art from cake and icing. Whether it is creating intricate sugar flowers, hand painting onto cakes, copying a favourite toy, outfit or a beloved car, she’s been asked to recreate all sorts of things. Not only do the pieces look fantastic, they are also without fail, utterly delicious.